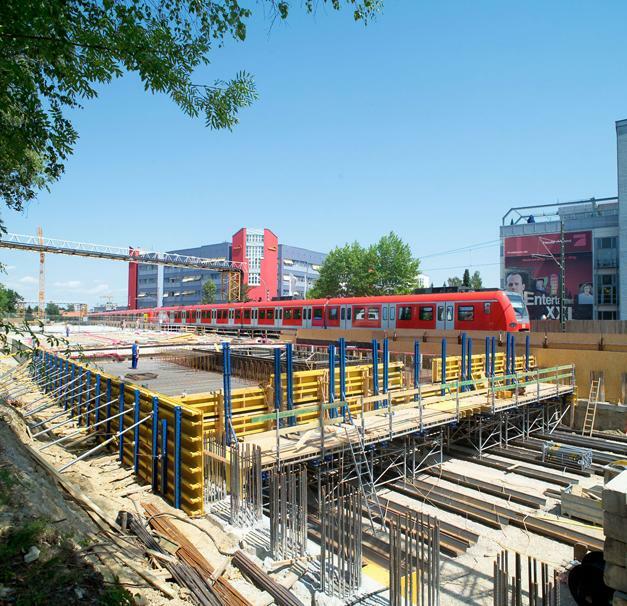 Unterföhring is located directly on the busy light-rail link between Munich's main rail terminus and its airport. Prompted by the growth in corporate relocations to the town over the past 10 to 15 years, the municipal authorities were looking for a functional and visually attractive solution for this railway line. The answer they settled on was an underground tunnel built under top cover. 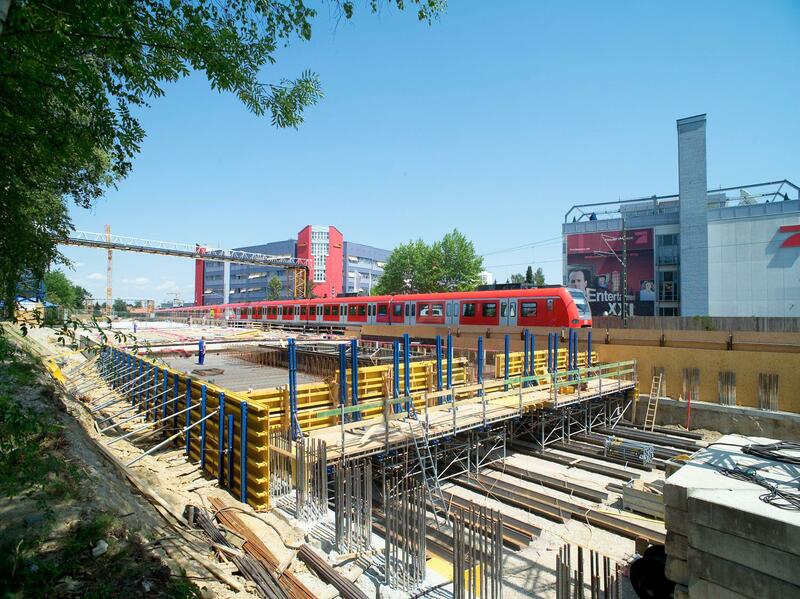 Thank you for your interest - Top-cover formwork Rapid- transit railway tunnel Unterföhring. 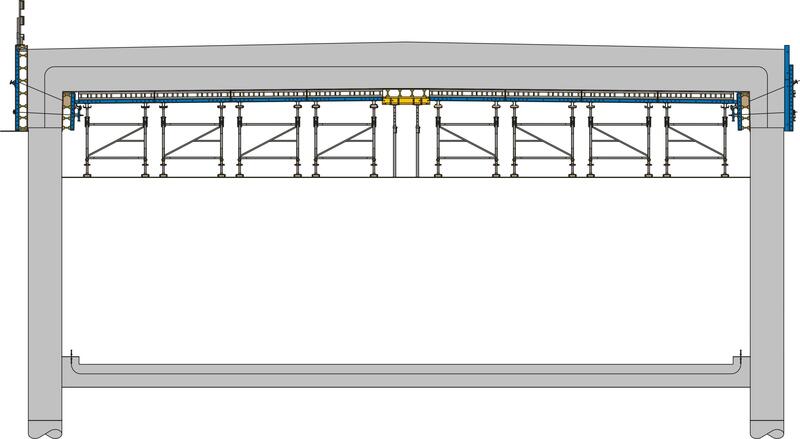 Thank you very much for your interest - Top-cover formwork Rapid- transit railway tunnel Unterföhring.